Smart people ask dumb questions to arrive at genius answers. 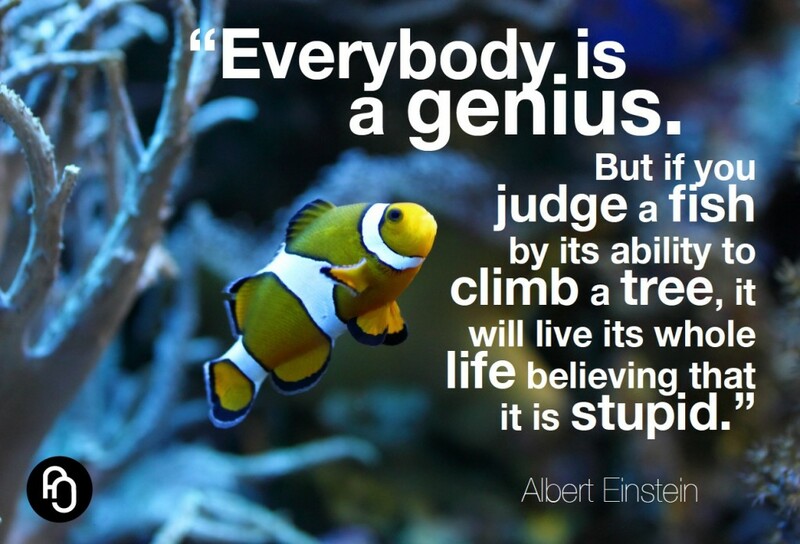 Einstein is known as one of the greatest thinkers of mankind. He was a genius, a scientist, an inventor, and a narcissist. In his initial years, people viewed him as eccentric and almost crazy until he was proven right, years later. He once quoted, “It has become appallingly clear that our technology has surpassed our humanity” when he was working on the atomic bomb. Ironically, his efforts during the Second World War made him one of the contributors of modern technology. However, his statement in the twentieth century was not welcomed by many at the time for technology was invented for the military. The majority of the generation’s new technology was designed for combat and defence. Einstein’s conjecture was made in realising how easy it was becoming to create great chaos – but also how little people were doing manually. The first computer was invented in 1822, but in 1947 the bipolar transistor was made, creating a link between the two computers. Einstein saw the conjecture: he realised that as the “computer” progressed, people would become less engaged in each other and more engaged in themselves – and what they could do with computers. In his time, people did not respect him for these negative speculations – or they chose to ignore it on the premise of being superficially delighted by a new invention, not unlike children with a new toy. The general populous as well as those in power ignored the warnings of a genius, only to result in a modern twenty-first century of technology and laze. Today, computers generate statistics – and we live by probability. Computers give us definitions – we categorise ourselves. Computers spread information – we can physically explore “thought”. Computers create gateways – we forget there’s a human on the other end. Computers are the reason this blog exists – or is it merely turning an idea into something concrete? Regardless, Einstein was “only” a century ahead of his time when he made the statement, and people regarded him as the thoughtless idiot who was creative, abstract, and in the clouds. If only he were alive today, and could see the legacy he predicted. And he predicted it because he was a part of it. He created it.